Arizona Jerome and Sedona Apizza Heaven Anonymous "East Coast old style pizzas cooked on bricks. 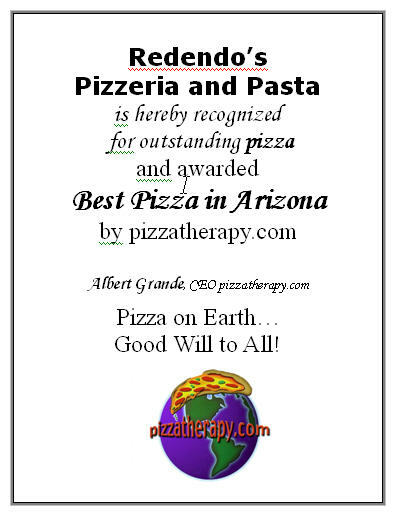 The best..."
Arizona Phoenix Bella Italia Pizzaria Pat "Its run by the Caputo family from Waterbury, Connecticut. They make a great pie as well as other dishes. Family owned and a great place to eat!" easy as pie... pizza pie! This is a great e-book for anyone who wants to start making pizza!